Thank you Mrs. Kyle for ALL you do! 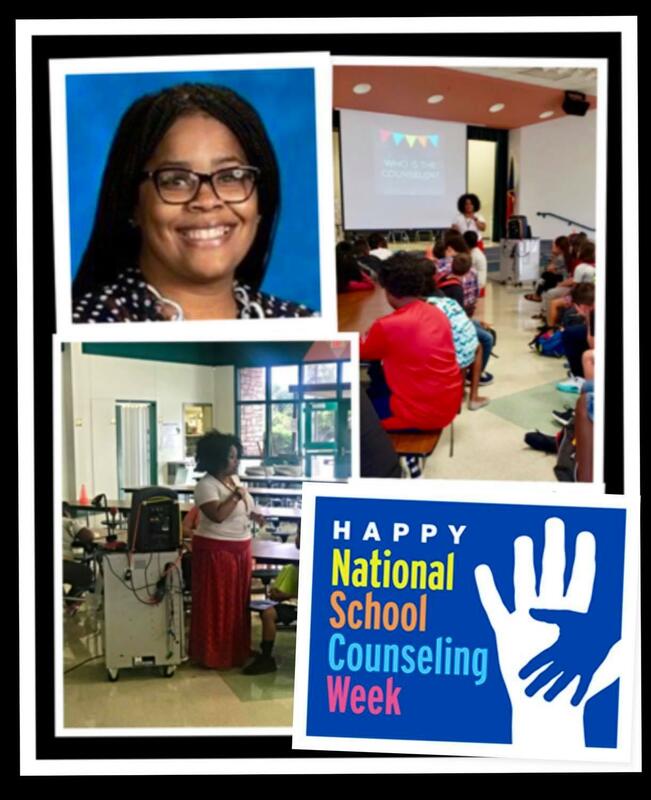 February 4-8th is National School Counseling Week! We are so thankful to have Mrs. Kyle at Raye-Allen!